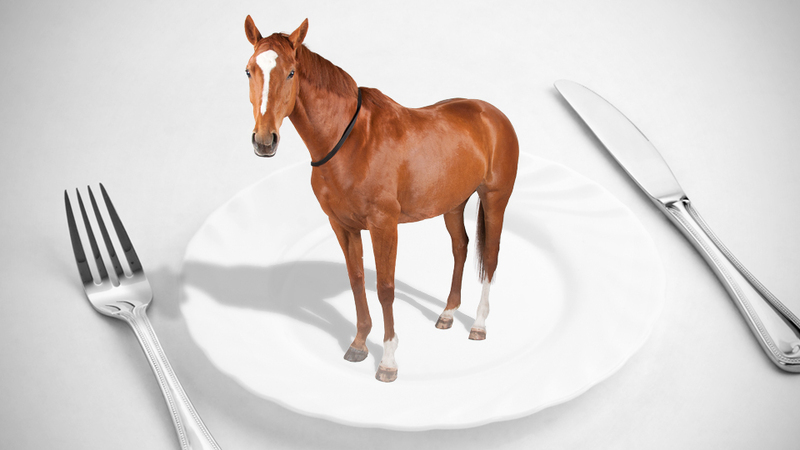 You all heard about the horse meat scandal when it hit news reports on both TV and the newspapers. One of the first offenders was one of the UK’s biggest supermarkets, Iceland. High amounts of horse meat were found in the quarter-pounder burgers on the shelves of many Iceland shops. Many offenders have now been caught out including Findus and Burger King. We’ve also found out that horse meat has been on the shelves of many big supermarkets for over 30 years without us knowing about it. 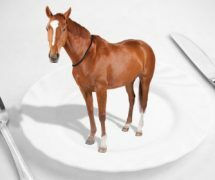 So why have these brands chosen to use horse meat? â€¢ Firstly, horse meat is incredibly cheap and can be easily dyed to be made to look like beef. â€¢ There is greater availability of horse meat, which means brands can make meals for cheaper but still sell in shops at a higher price. So, I’m guessing that you’ve all heard on how the meat can damage your health but let’s have a look. There is scientific proof that horse meat is bad for your health but the French have been eating it for many years. So how actually bad can it be? But we have all probably again heard that a drug called Phenylbutazone (aka Bute) that is injected into a horse to kill it can cause a rare blood disease which can’t be cured. 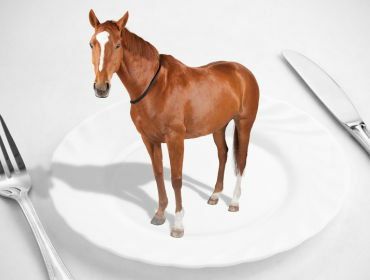 Now, before we all get scared, we have all been eating horse meat for many years. How do we know we have ever had beef? The reason Bute can cause rare blood disease is that the drug attacks the white blood cells and kills them off which leaves you with less white blood cells to fight infection. During the 1950’s Bute was used to treat arthritis and gout in humans but was banned because of the diseases it can cause. So shall we stop eating burgers? Or carry on hoping that we are eating normal beef? Comment below with your thoughts. Shameless plug here, but I wrote a blog about this, because I am really, really getting annoyed by it! Great article though, the blood disease makes you think, but as you said – we could have been eating it for years!